The resignation is effective immediately. Marcus Agius, the chairman that stepped down on Monday over the same scandal, will stay on for the time being to oversee the running of the bank. 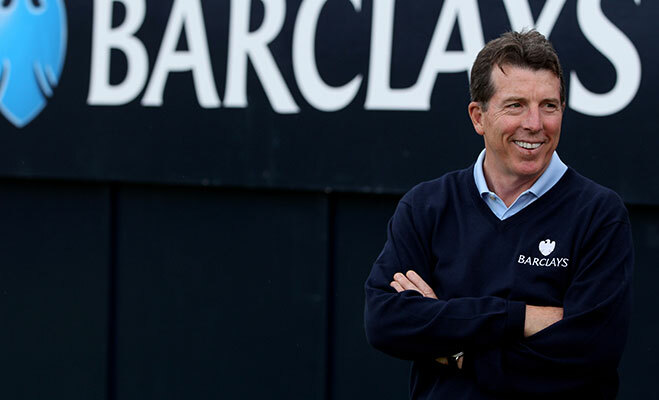 “The external pressure placed on Barclays has reached a level that risks damaging the franchise – I cannot let that happen,” Mr Diamond said in a statement. The resignation, announced Monday night, came just hours after Diamond delivered a letter to staff expressing his ‘love’ for the company and promising to discipline those responsible for the rate-setting. Diamond is due to appear before MPs in Treasury select committee on Wednesday, which will be investigating the rate-setting of Libor by Barclay’s. Last week, UK and US fined Barclays a record £290m after it admitted its traders have manipulated the rates at which banks lend to each other.